Their exotic, wolf-like appearance makes Huskies appealing to many people, and their even temperament, love of other dogs and indifference to strangers makes them ideal family dogs and she is no exception. 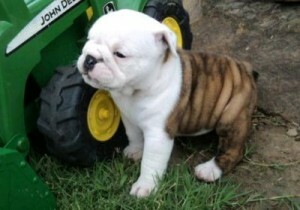 Adorable male and female English bulldog puppies ready now. 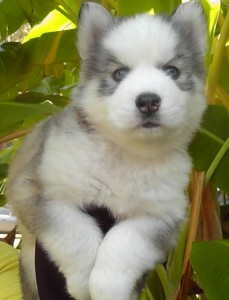 AKC Siberian Husky Puppy For Re-Homing.Happy Halloween ha!! !